Dr. Tariq is a leader in the orthopedic field using innovative, non-surgical procedures to treat musculoskeletal injuries and pain. He treats conditions through the use of a wide variety of modalities including Prolotherapy, Platelet Rich Plasma (PRP), osteopathic manipulation, ultrasound and x-ray guided injections, and physical therapy. Dr. Tariq is also the founder of the Illinois Institute of Regenerative Medicine, which is dedicated to providing the most advanced non-surgical orthopedic treatments and reducing reliance on medications. If you are putting life on hold due to injury or pain, schedule your first appointment today. Dr. Tariq follows an ethical and comprehensive approach to identify the root cause and designs a personalized treatment plan to target the ailment not simply cover it up with harmful pain medications or resort to surgery. Prolotherapy is a regenerative medicine practice that stimulates the natural growth and healing of injured ligaments and tendons to repair the injury without surgery. Platelet Rich Plasma Prolotherapy (PRP) is a form of treatment in which a platelet-rich solution is injected into the injury to give the body the blood flow and oxygen it needs to heal naturally. Through bone and muscle movement, Dr. Tariq is able to address pain and injury throughout the body. Including techniques such as focusing on muscle energy and myofascial release, osteopathic manipulation helps relieve both chronic and acute pain. Injuries or pain within the musculoskeletal system can be difficult to treat. However, injection therapy is a well-known regenerative treatment that can stimulate natural healing. In some cases, the exact placement of the injection can be difficult when using the eye alone; therefore, Dr. Tariq relies on the exquisite technology of ultrasound and X-ray machines to guide the injections to the precise location for the most effective treatment. At Optimal Health Medical Fitness, we have a variety of injectables, including trigger point injections, steroid injections, nerve blocks, and lubricating joint injections. Physical rehabilitation is a time-tested therapy for injury recovery. 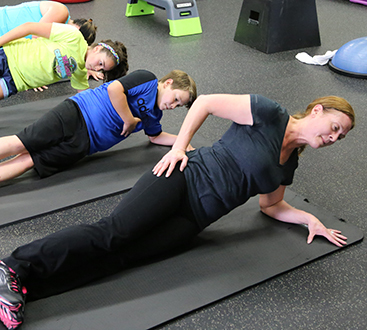 Physical therapy focuses on strategic stretches and exercises to strengthen an injured body part or prevent pain. Through focus and dedication, our experts can help athletes and non-athletes alike live without pain. 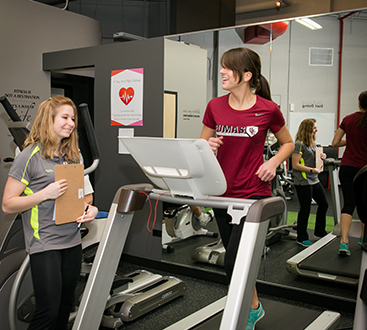 Our success rate at Optimal Health Medical Fitness is 90 percent. That means nine out of every 10 patients who walk through our doors with chronic or acute pain and injury find full healing and pain relief with these non-surgical orthopedic treatments. Call or schedule a consultation for more information.